For bookings: daniel@gloam.nl Operating in an industrially tinged soundworld, Doka makes strong impressions in a short space of time. He has a tough, ironclad sound that is finished with hypnotising melodies and never fails to make its mark the world’s best clubs. To date, Semantica Records, Wolfskuil Records, FORMAT Records, Gynoid and ESD have all come calling for his work, with much more to come. 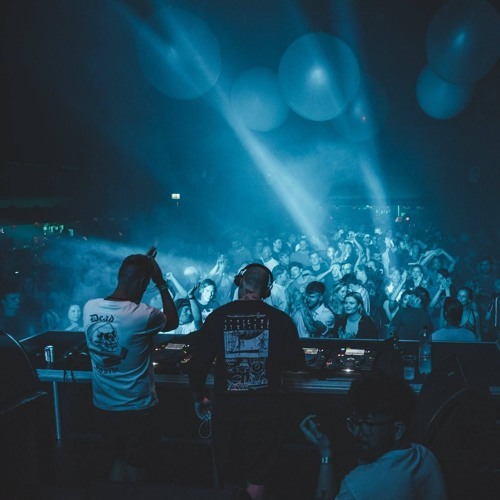 He himself is no stranger to high profile gigs having done his thing all over Europe at taste making clubs and festivals like Awakenings, Tresor, Hyte, VOLLT and Amsterdam Open Air.